There are many fun things to do in San Antonio, but most of it isn’t cheap. When you’re a bit tight on cash but itching to have some fun, there are certain activities you can indulge in even with limited finances. You can visit Santikos every Thursday for a free movie screening that starts at 7pm. The We Run San Antonio has your bases covered with the pub run held every first Friday of the month with stopovers like Pat O’Briens and Kremlin Dance Club. Or if you’re more on subtle activities like reading books, then drop by the San Antonio Central Library. Or bring some friends, a blanket, and a few bags of chips and catch a movie outdoors at Slab Cinema. 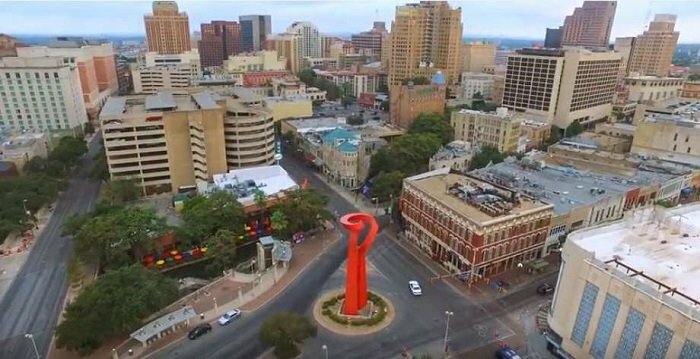 With the many things you can do in SA-Town, have you ever wondered where the entertainment center, biggest shopping districts, and the dense population is centered around? North San Antonio! There are four main sections in this region: Uptown Central, North Central, Far North Central, and Northeast Side. Uptown is divided into two: Uptown Broadway and Uptown Loop. Uptown Broadway is home to quite a few high-rise residential buildings. It’s also home to many trendy boutiques as well as two very prominent museums, the McNay Art Museum and the Witte Museum. Uptown Loop is where extensive shopping and entertainment happens. Famous areas include North Star Mall, San Pedro Town Center, and Park North Plaza. North Central is home to many small municipalities landlocked within SA-Town. To name a few there’s Castle Hills, Hill Country Village, Dellview, and Hollywood Park. Upper-middle-class neighborhoods of Deerfield, Churchill Estates, Hunter’s Creek, Oak Meadow, and Summerfield are also situated here. 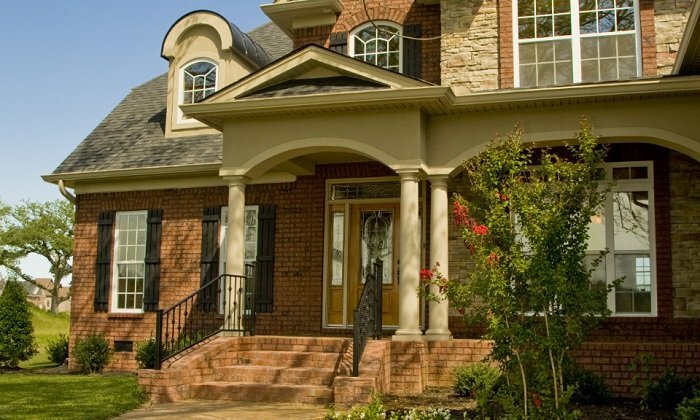 Far North Central is where the most luxurious homes in the Alamo City is located. Scenic Oaks, Sonterra, Canyon Springs, Encino Park, and Stone Oak are some of the upscale communities in the area. The Northeast Side is home to Randolph Air Force Base, Converse, Schertz, Universal City, Selma, Kirby, and Live Oak. Rolling Oaks Mall, a regional shopping mall, also situated in this side of the city. Then there’s the Northwest Side. It houses a wide range of neighborhoods, suburbs, and businesses unique to the Countdown City. The Medical Center District (home of the South Texas Medical Center hospital and research) is a known place in the Northwest. If you currently live in one of these communities and has been planning to sell your house fast, then we can help you achieve just that! Where in San Antonio Do We Buy Houses? Lamar Buys Houses is a home buying company servicing North San Antonio and its neighborhood with speedy yet simple, hassle-free home selling process. We offer to buy houses fast in exchange for a cash offer and aim to complete every transaction in as little as 5 days. Now, check out the areas we specifically serve, or visit lamarbuyshouses.com/ for more information. This community is considered Countdown City’s urban core neighborhood and was among the first subdivision built outside San Antonio’s city limits. The groundwork was laid in 1887. Years later, Woodlawn Lake was built, a dam was sitting across Alazan Creek. Being part of the Greater San Antonio and an incorporated city in Bexar County, Alamo Heights is home to the rich and upscale communities. It’s about 5 miles (8 km) north of downtown, completely surrounded by the city itself. Monte Vista houses the Monte Vista Historic District, which stretches from the most northern point along Hildebrand Avenue to southern area near San Antonio College. The development of this district began in 1889. Beacon Hill, based on the 2010 U.S. Census, has an estimated population of about 5600 residents, with an average age 42 years old. Based on the same census, 45% of the total households are homeowners. The development of Olmos Park started in 1920 when H.C. Thorman, a renowned oilman and real estate tycoon, purchased properties from an Austrian count which he developed into a trendy suburb. Based on the 2010 U.S. Census, Tobin Hills has an estimated population of 4090 residents. It’s a small neighborhood wherein 40% of the residents are homeowners average age of residents is 42 years old. Balcones Heights is now home to many medical professional offices, the Methodist TexSan Hospital, and new pedestrian and transit-oriented developments. Wonderland Mall lies within its borders. Midtown is home to both the most budget-friendly and luxury hotels. Hotel Emma, Hotel Valencia Riverwalk, Holiday Inn Express, and Omni La Mansion del Rio are some of the many hotels found within the area. Terrell Hills is part of the San Antonio Metropolitan Statistical Area. Named after Dr. Frederick Terrell, a local bank president who served as the town mayor in 1901, the estimated population is about 4,878 (2010 U.S. Census). The next time you come and visit the Alamo City, check out the many trendy boutiques and the prominent museums in Uptown Center. The Witte Museum is one of the most favorite tourist destinations. Or indulge in a shopping spree at North Star Mall. The things you can find there will surely surprise you! You can also take a peek at the many small municipalities and upper-middle-class neighborhoods in North Central. Or marvel at the most luxurious homes found in Far North Central. Whether you’re a fan of military bases such as the Randolph Air Force Base or into medical and research facilities, the northern side of SA-Town is definitely worth visiting!